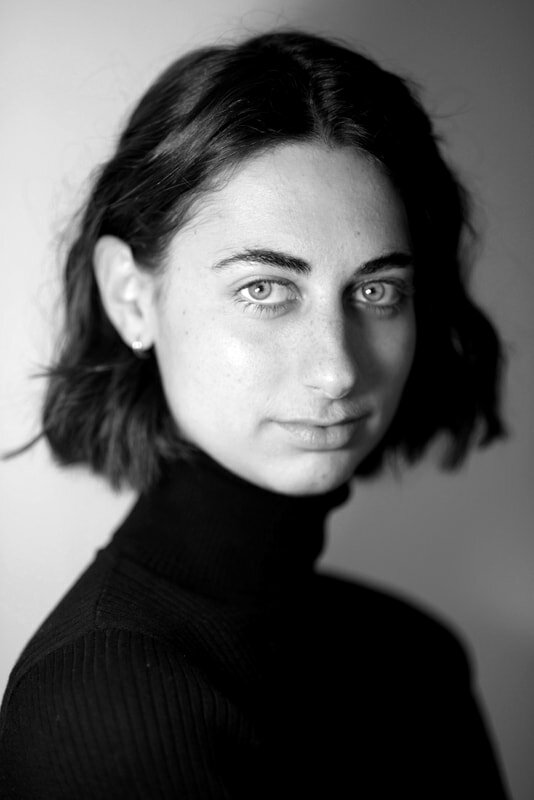 Based in London, Rebecca works as an Opera Director, Movement Director and Movement Teacher, her practice being inspired by her love of interdisciplinary performance, uniting her backgrounds in classical music, fine art and dance. ​Since graduating with a BMus from Durham University, Rebecca has undertaken a Masters degree in Movement: Directing and Teaching at the Royal Central School of Speech and Drama. She has worked with companies and institutions including the Royal Opera House, Wexford Festival Opera, British Youth Opera, National Opera Studio at Welsh National Opera, Iford Arts, Dorset Opera Festival, The Royal Conservatoire of Scotland, Trinity Laban Conservatoire of Music and Dance, Blackheath Halls Opera, The Royal Academy of Music and The Music Troupe atTête à Tête Festival. Rebecca is also Festival Director of Waterperry Opera Festival, an annual festival showcasing opera, music theatre and performance based in Oxfordshire. She recently directed their highly acclaimed production of Dove's Mansfield Park. Upcoming projects for 2019 include Un ballo in maschera (Opera Holland Park) and Svadba (Trinity Laban Conservatoire of Music and Dance).